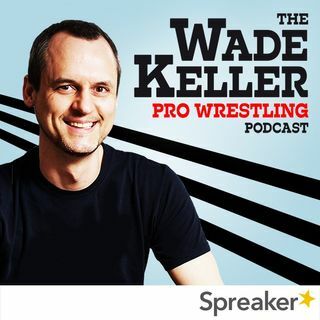 PWTorch editor Wade Keller presents a special double-header edition of the Wade Keller Pro Wrestling Podcast with both Interview Friday and Mailbag Friday. First Jonny Fairplay joins Wade to answer listener questions on C.M. Punk, EC3, Mandy-Uso, reasons for AEW optimism and pessimism, Miz-Shane McMahon, and more. Then Keller talks with DDP about his new book released this week called "Positively Unstoppable."